Beresford Electrical Services conduct Microwave Radiation leakage tests in the workplace to (Australian and New Zealand Standards AS/NZ 3350) using specialised test equipment that is correctly calibrated to meet the Australian standards. Radiation leakage from a microwave often occurs through the doors and seals which is invisible to see. These harmful radiation leakages can cause harm to the health of the users. AS/NZ603335.2.25 (AS/NZ 3350.2.25) Australian and New Zealand Standard. The Australian Standard state that exposure to sufficiently high levels of microwaves will cause heating, and in the case of human tissue, excessive heating could have serious health effects such as deep tissue burns and hypothermia. 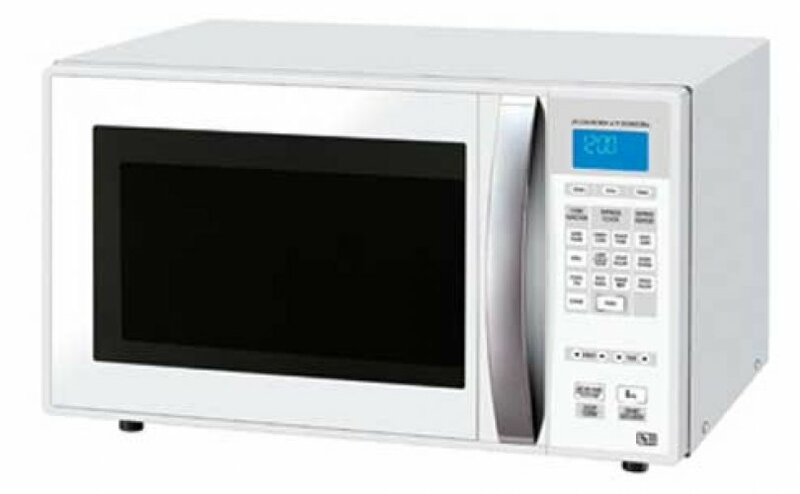 Employers have a “Duty of Care” to ensure their workplace is safe and as such Beresford Electrical Services recommends and conducts the testing of microwave ovens in the workplace annually as a minimum standard.